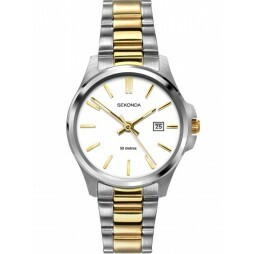 Introducing this stylish contemporary bracelet watch from Sekonda, perfect for pairing with outfits, day or night. 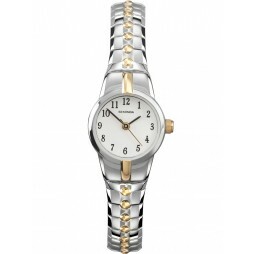 The round case houses a white dial with elegant hands and glamorous stone set hour markers. 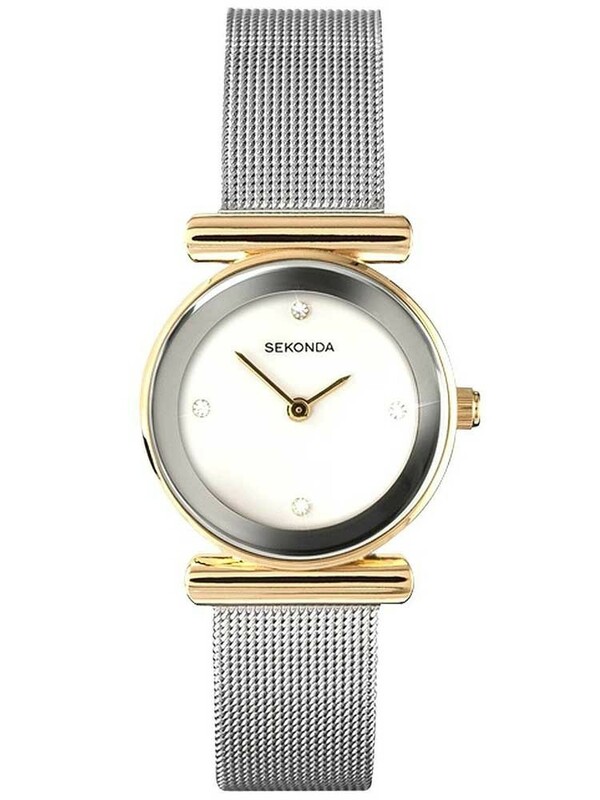 Complete with a stylish T-bar mesh bracelet design, with a gorgeous two tone finish.